Who doesn’t love Ice cream? There are so many low syn alternatives out there now too! 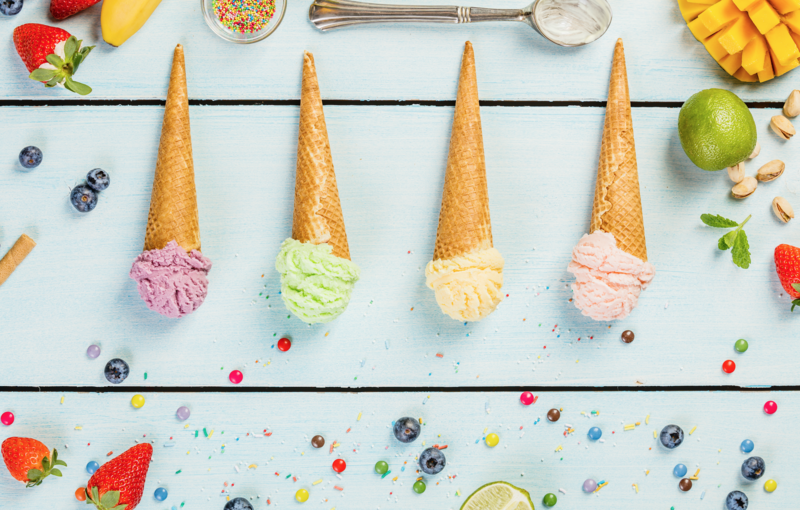 Check out my Ice Cream guide to make healthy and good choices.